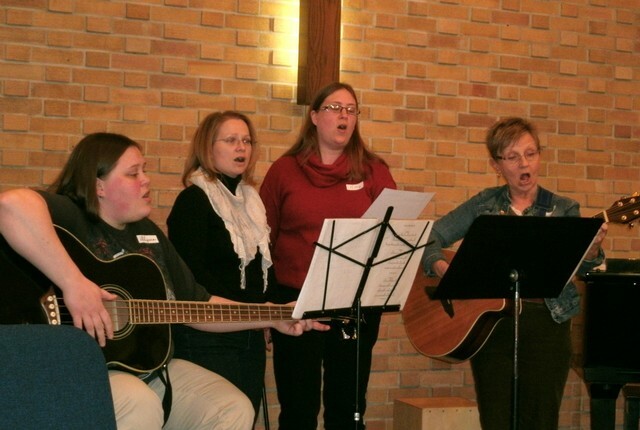 Grace Echoing Mercy (GEM) is a part of a Sunday Night Bible Study that originally formed at Westminster Presbyterian Church more than 12 years ago. Members of this group now attend Westminster Presbyterian Church, Faithful Shepard Presbyterian Church, West Hills Church, and King of King Lutheran Church. They participate regularly in mission projects in the area.